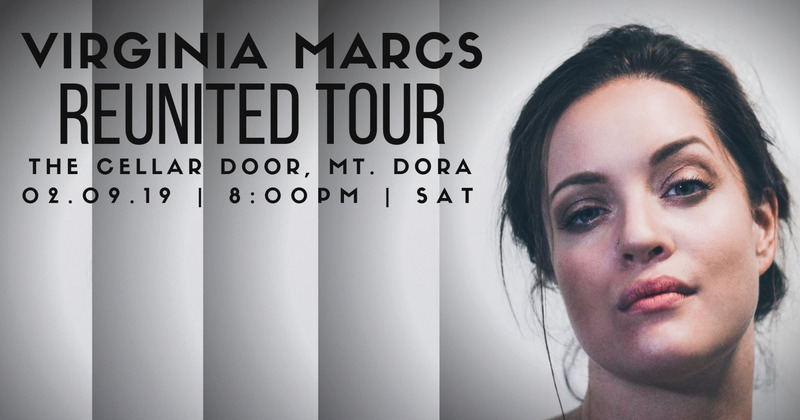 Known for her emotionally exhilarating vocals and raw storytelling, Virginia is a sought after indie-folk-rock performer, a regular on the Queens festival circuit and a member of the Astoria Music Collective. Fans compare her to Kate Bush, Tori Amos, Jimmy Eat World and Adele while filing her under varied genres from new-American goth-rock and diva-folk to pop-punk. But more than all that, she’s a dear friend of ours, so please stop by and get ready for a night of knock-your-socks-off entertainment! We really can’t wait!